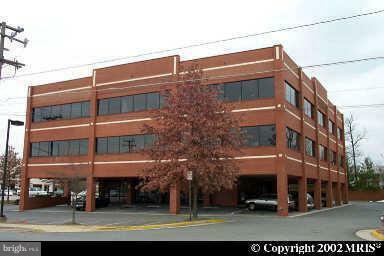 SUITE 200: 2416 SQ FT- AVAIL immed- 6 OFFICES, Huge Conf room, RECEPT, KITCHEN. FULL SERVICE RATE. 24 HOUR MONITORED SECURITY, MARBLE FOYER, DSL, ELEVATOR, ADA ACCESSIBLE, BLDG ENGINEER- INCREDIBLE VIEW & WINDOW LINE! CALL FOR SHOWING AND/OR SPACE PLAN. 3-10 YEAR TERM. $25.00 Full service. located right on Backlick road and the FFX county Parkway. One of the top buildings in Spfld.